One should not have to wait until October to enjoy a caramel apple! 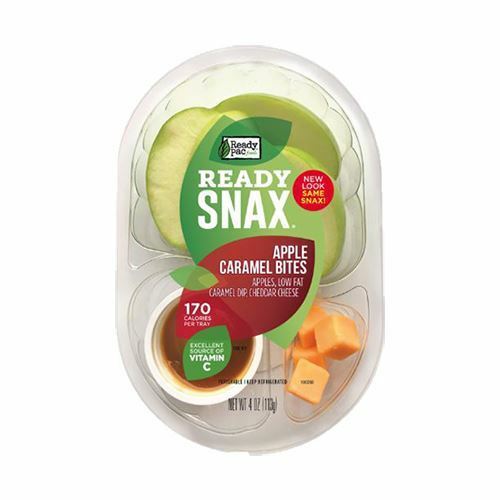 That’s why we were pretty excited when we discovered Ready Pac’s Apple Caramel Bites: prepacked slices of Granny Smith apples with sweet, low-fat caramel sauce, and bite-size cheddar cheese cubes. 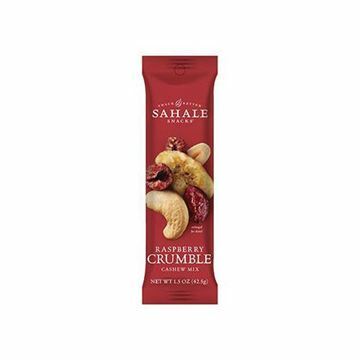 Less than 200 calories and a great source of Vitamin C, these Ready Snax are an easy, on-the-go snack that will satisfy your sweet tooth. 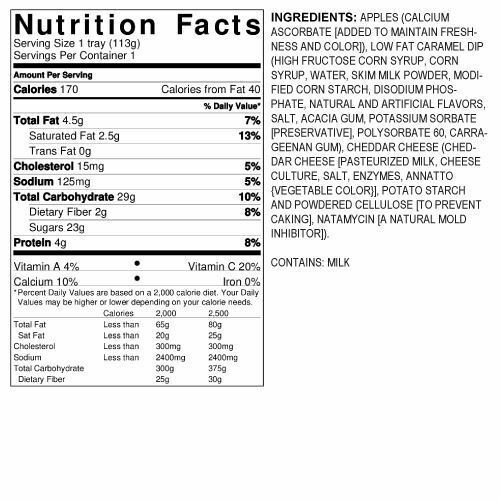 This snack pack is a good pick me up in the middle of the day. This snack reminds me of fall and Carmel apples. 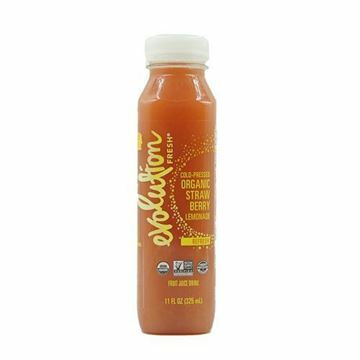 It is really good as a afternoon snack.